Ms. Khoo is uniquely poised within the firm as part of its transactional and litigation departments. Within the transactional department, Ms. Khoo focuses her practice on intellectual property matters, including prosecuting trademarks and copyrights, appearing in Trademark Trial and Appeals Board proceedings, and helping clients build, license, maintain, and enforce their intellectual property portfolios. 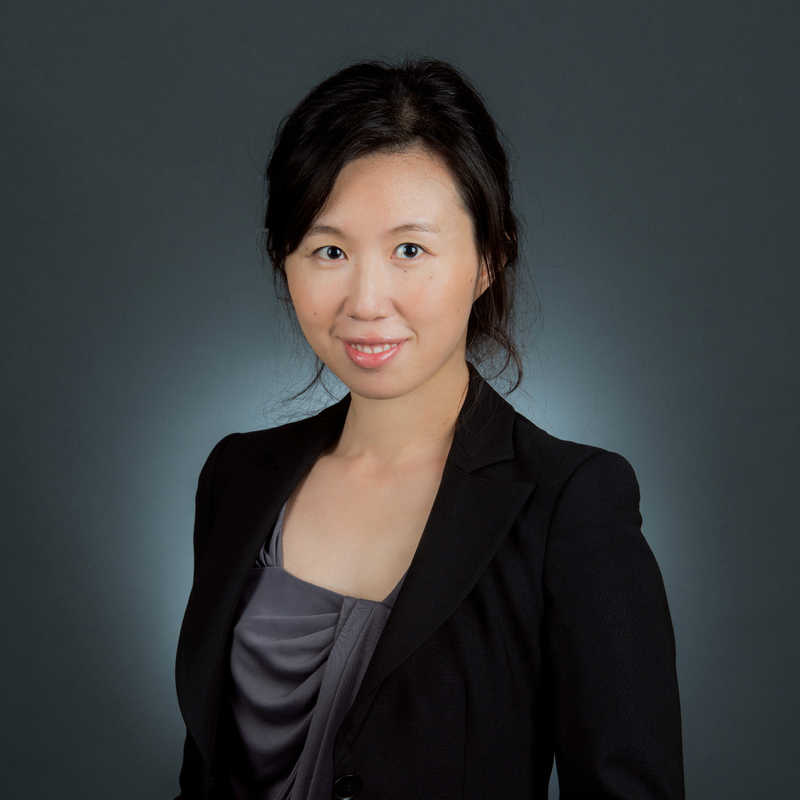 Ms. Khoo has also negotiated leases and closed several commercial real estate purchases and sales involving large institutional investors, as well as counseled clients on matters of corporate governance, shareholder agreements and disputes, stock and asset purchases, and vendor and supply relationships and agreements. As part of the litigation department, she handles a wide variety of cases in the areas of trademark infringement, wage and hour, employment discrimination, business and commercial litigation, as well as Proposition 65 defense and disability access defense. She has represented clients at both the trial and appellate levels and in federal and state venues.